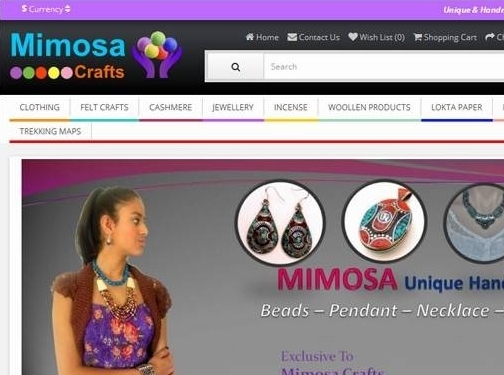 products,Lokta paper products, cashmere products, handmade jewellery, craft accessories and many more. Australia (Melbourne) based business - established in 2012 - providing handmade crafts for sale. Website includes e-commerce facilities, delivery and returns information, terms and conditions, work examples, associations, full contact details.